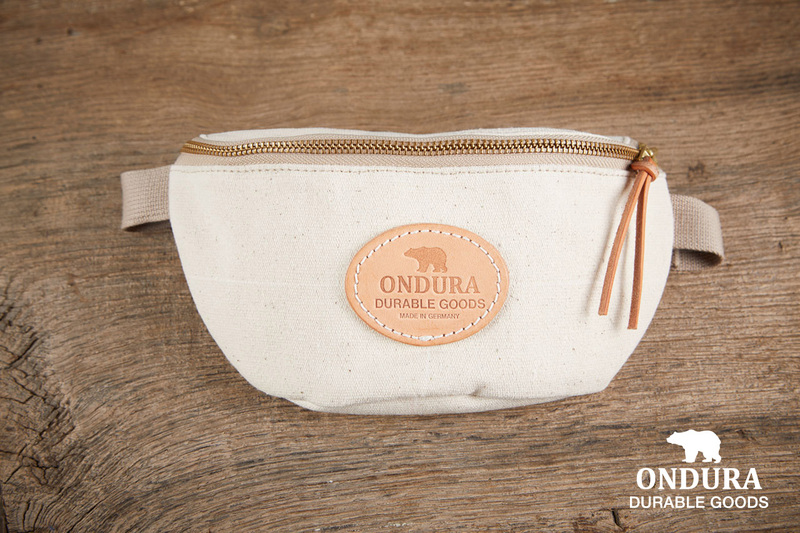 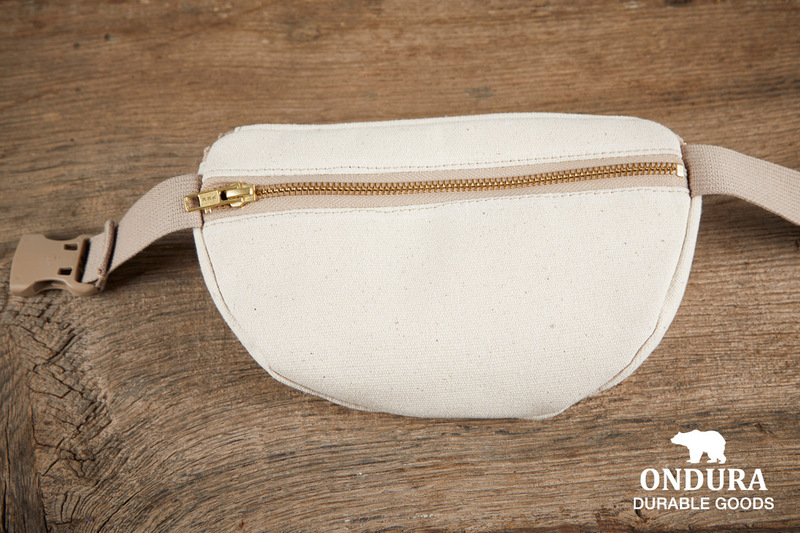 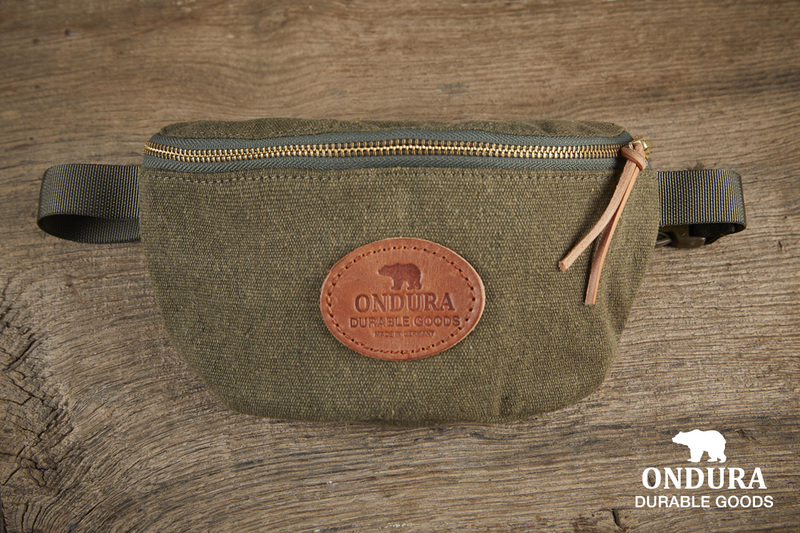 The ONDURA Canvas Hip Bag is made by 100% in Germany. 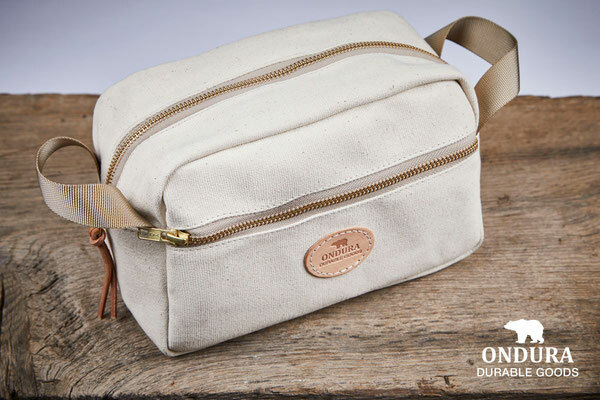 The outer heavy cotton canvas fabric is impregnated and the durable lining is made of polyamid fabric. 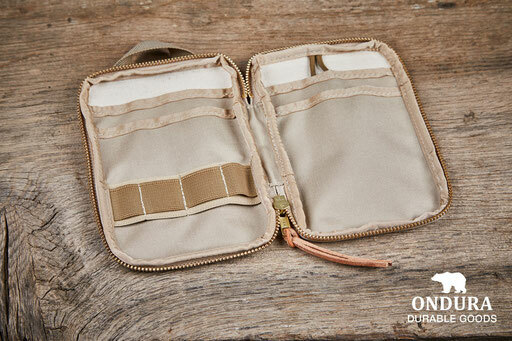 Likewise the adjustable belt is from durable polyamid and all quality fasteners are from YKK. 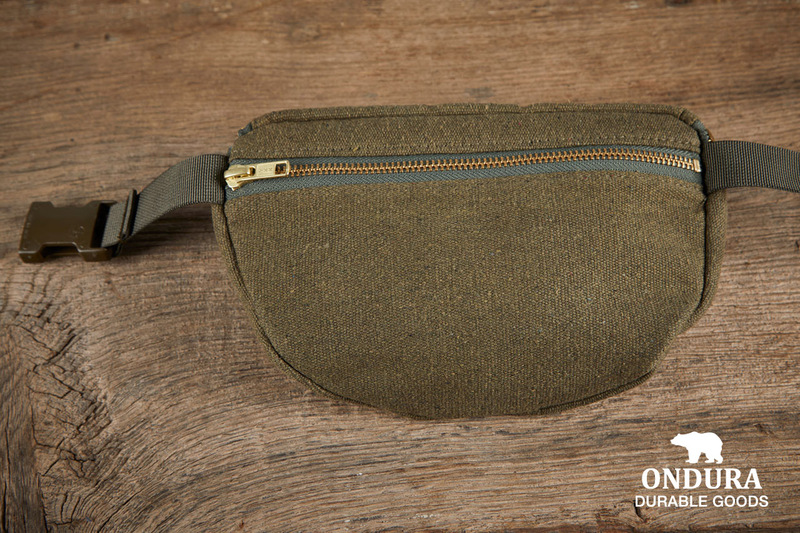 You can get easy acces to one big front pouch and a smaller pouch at the backside. 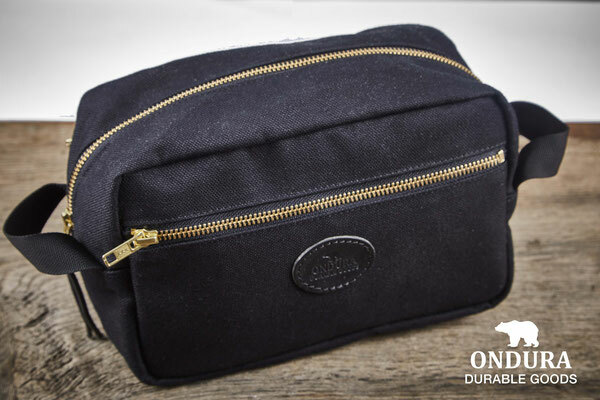 Enough space for all your small belongings to go. 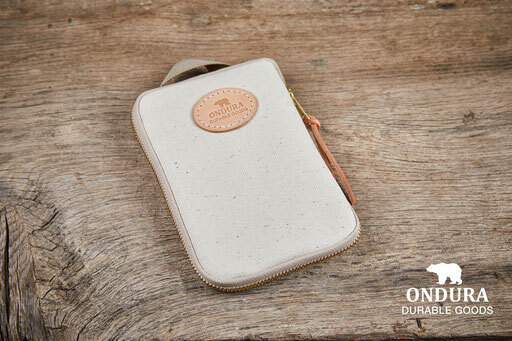 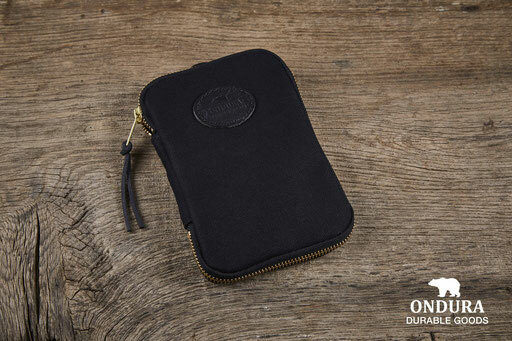 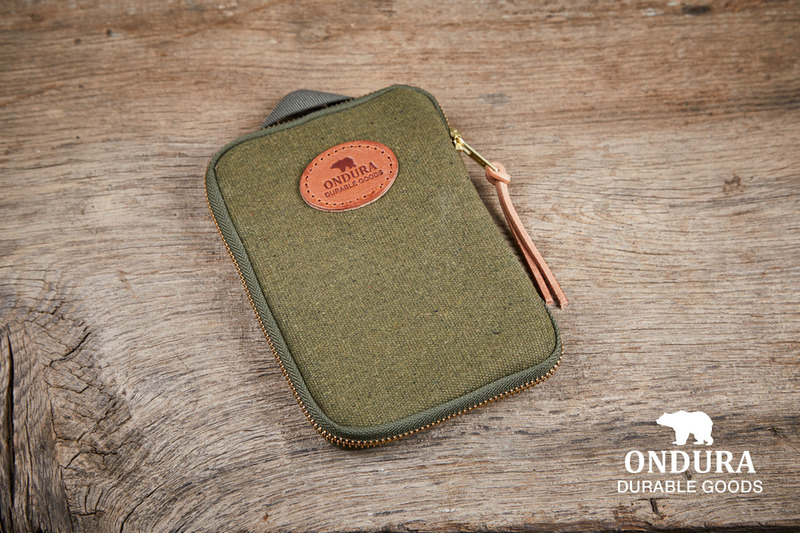 The ONDURA Canvas Pocket Organizer is made by 100% in Germany. and the lining is made of durable polyamid fabric. 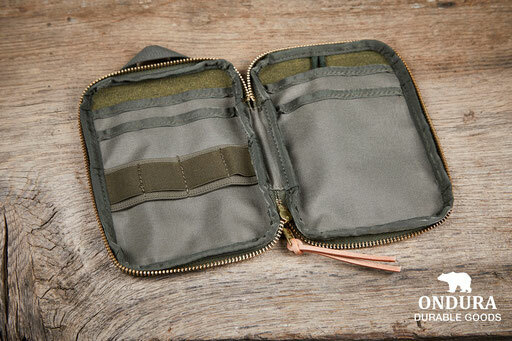 Polyamide tape at the backside to loop and for easy hand carry. 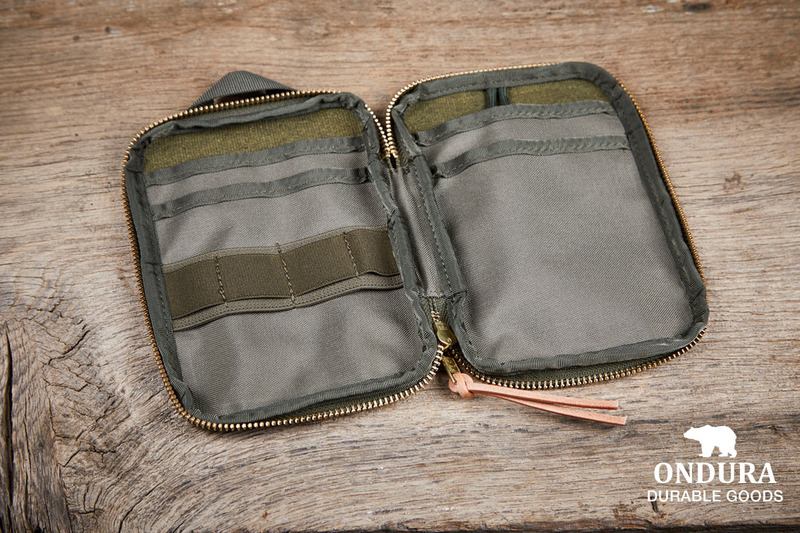 Inside you have 4 big document pouches, one elastic strap and one paracord key hanger. 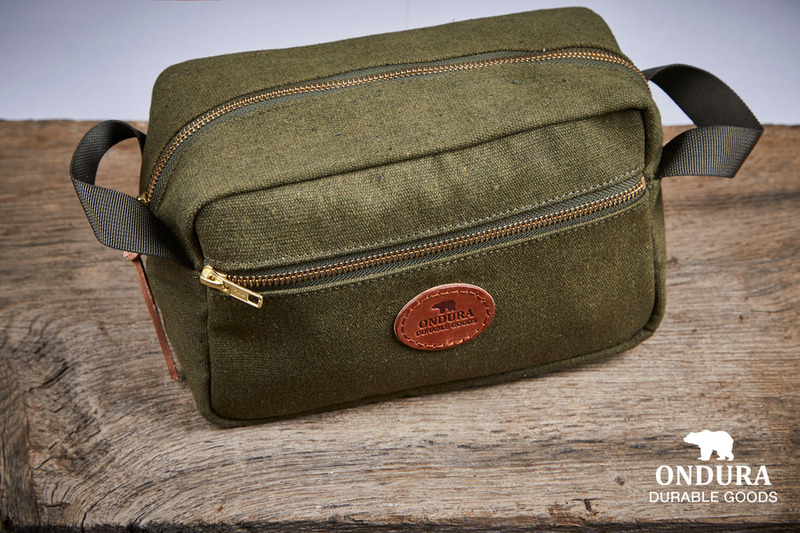 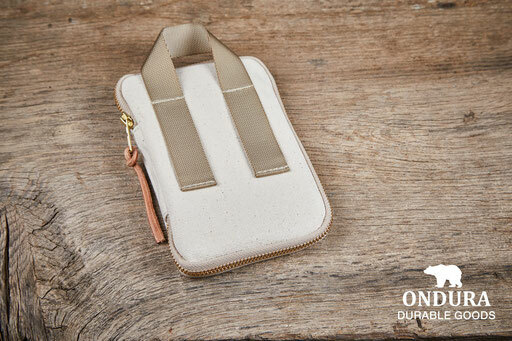 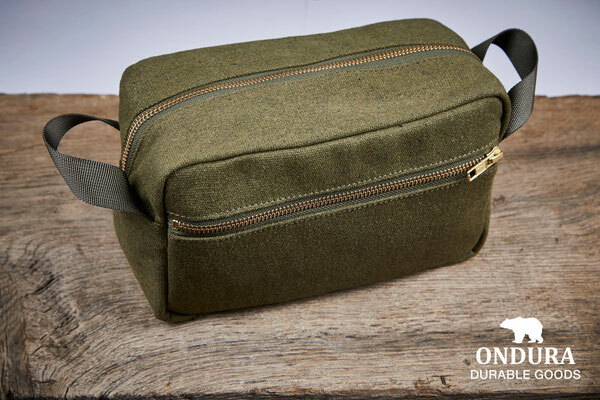 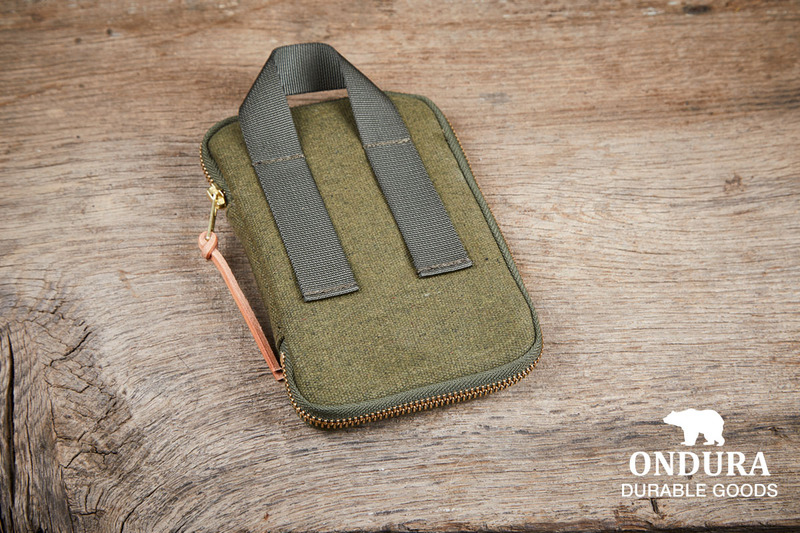 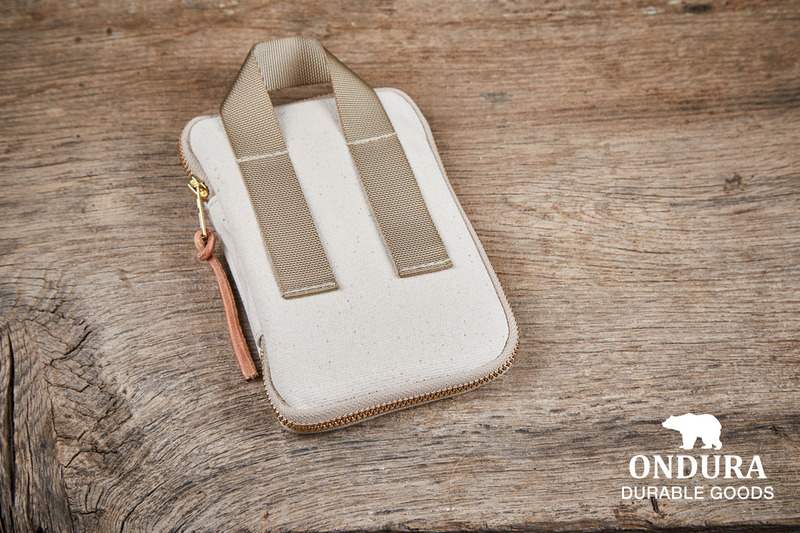 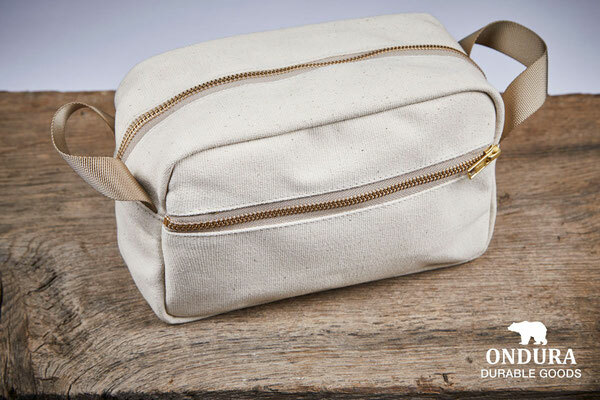 The ONDURA Canvas Dopp Kit is made by 100% in Germany. 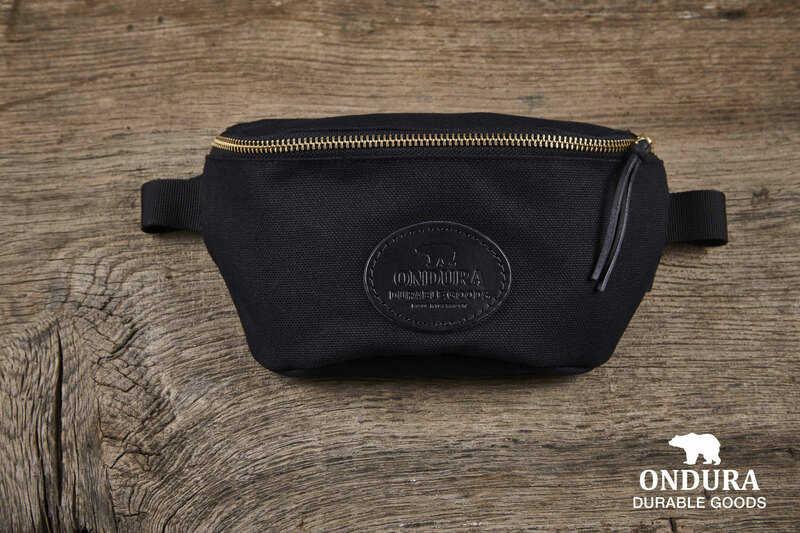 and the lining is made of durable waterproof polyamid fabric. You can get easy acces to one big front pouch and two smaller sidepouches. Enough space for all your travel sanitary products.